Wear your favourites for longer. 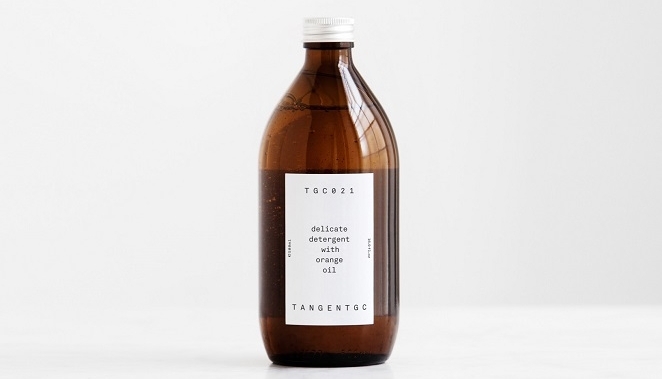 Tangent specialises in eco-friendly garment care. We're starting 2016 with some new sustainable lifestyle commitments!